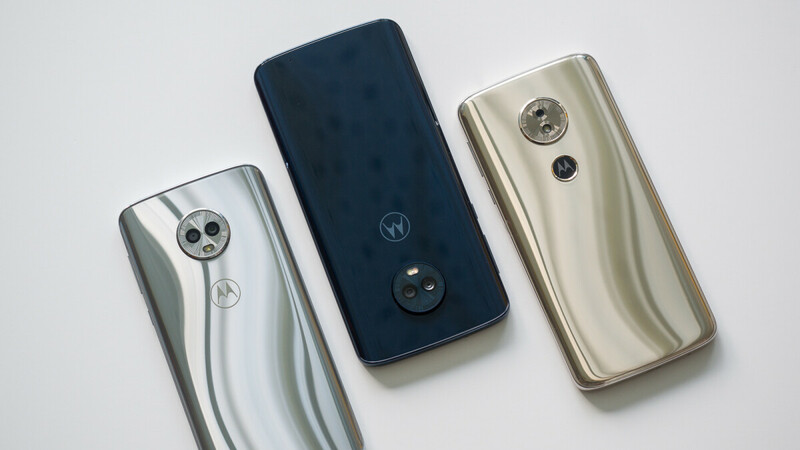 Another day, another round of hot deals on various Motorola phones. The latest bout of offers comes from B&H and slashes the price of various Motorola handsets, including the Moto X4, Moto G6, and Moto Z3 Play. Starting today, some of these models (and more) are being discounted with 20% to 30% on B&H, but you can save another $20 on top of that by using a special coupon. Remember, to take advantage of these reduced prices, you need to 'clip' the coupon on the respective deal's listing! It is located right above the price and will be applied in your cart when you check out. In addition, there's a Republic Wireless SIM Kit included with a 3GB data plan taht you can activate by the end of January 2019 to get 50% off the plan for the next three months.